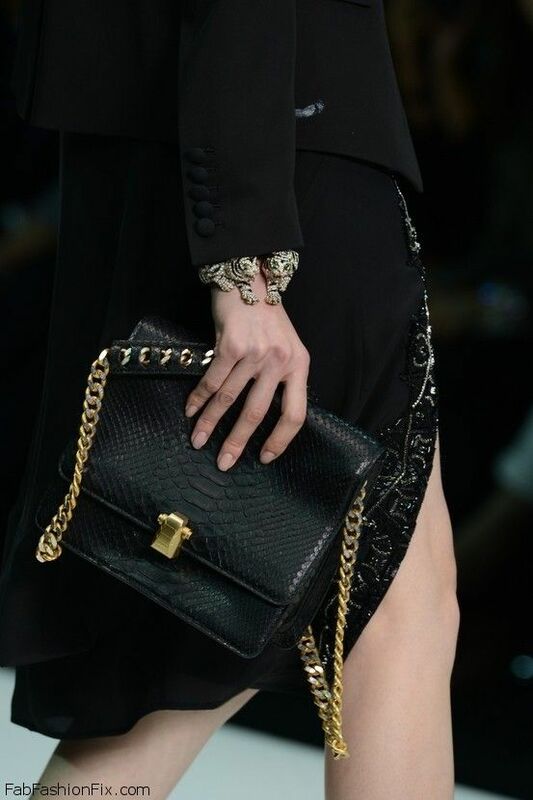 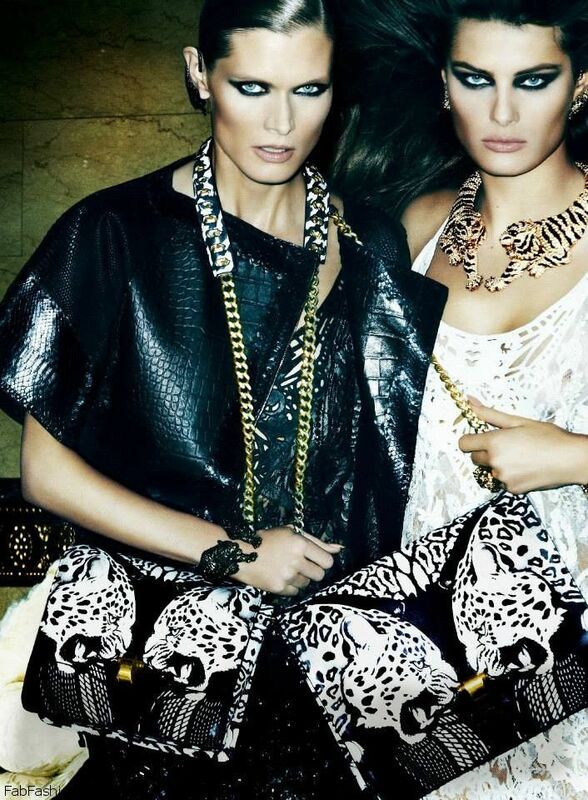 Italian fashion house Roberto Cavalli has a real treat for all ladies who are addicted to arm candies. 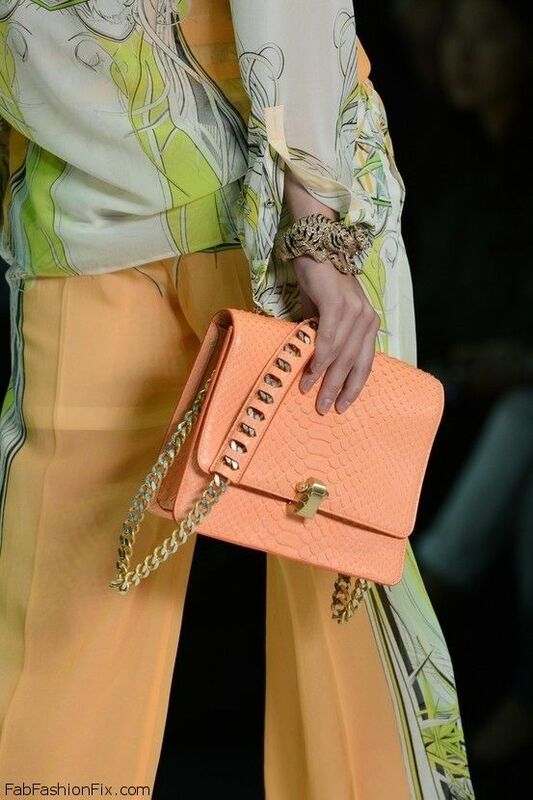 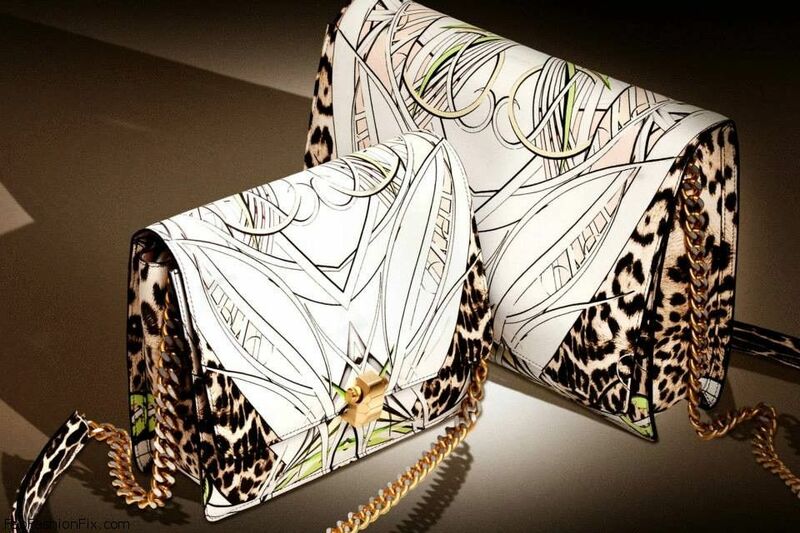 Ladies, lets all hail the Roberto Cavalli Hera bag. 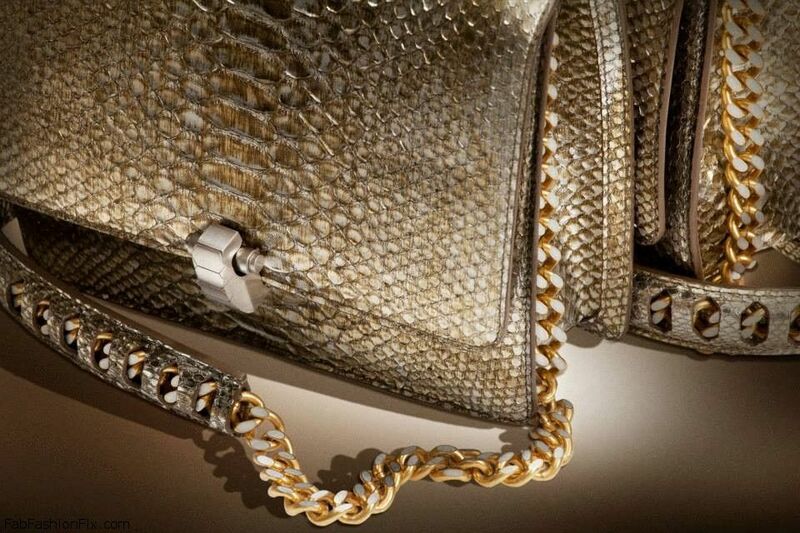 Named after the Greek mythological goddess protector of femininity Hera, the new Hera bag guards the secrets, desires and seduction of the person who wears it. 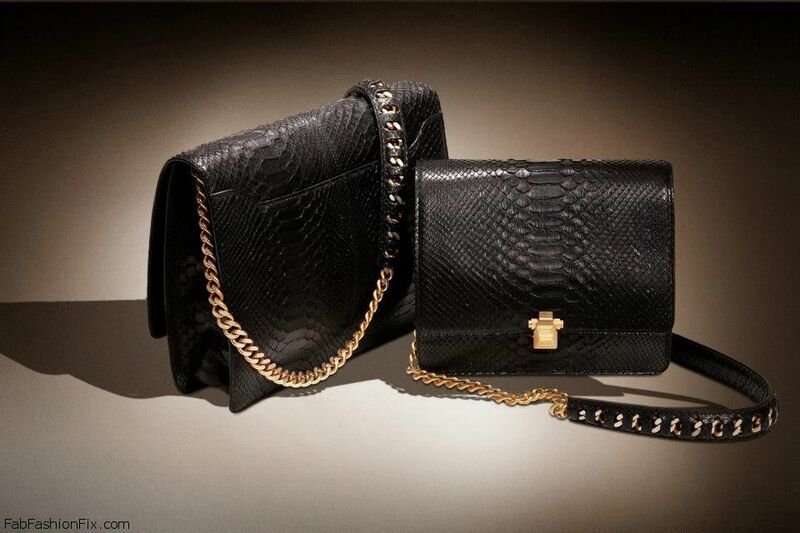 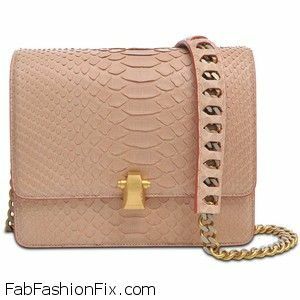 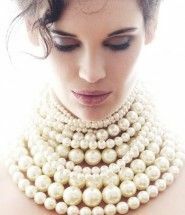 Made of printed leather or python, and created in two sizes and has gold chain strap. 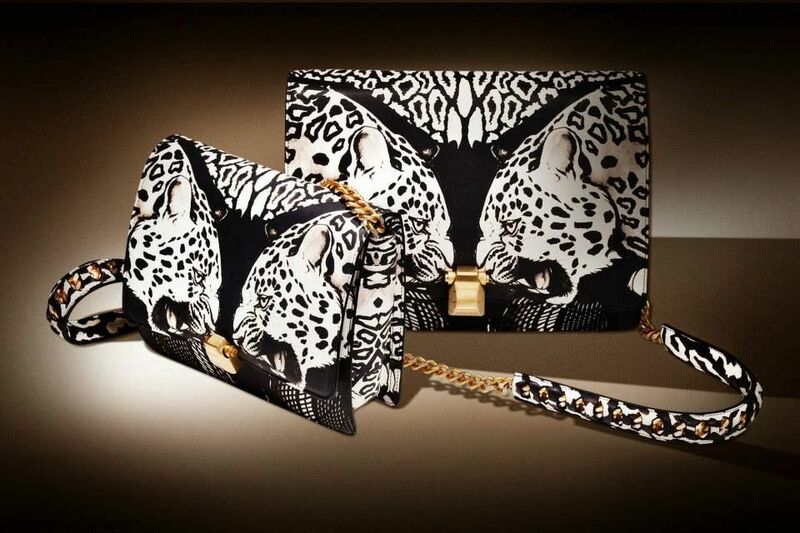 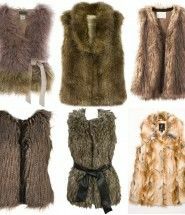 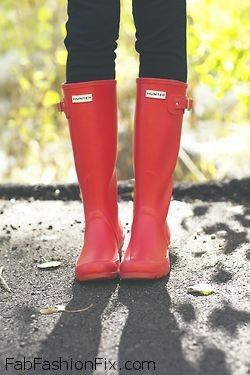 It comes in various colors – light blue, bright orange, white, black and with various geometrical and animal prints.